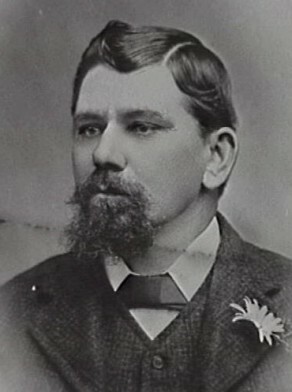 James C Beer was born at Balmain, Sydney, in 1856, son of Jasper H Beer and Ann nèe Dunn. In 1884, James C Beer married Mary Thompson at Cooma. James C Beer, son of Jasper and Ann, died at Caringbah, Sydney, on 12 March 1924. In 1930 there was a James C Beer living at 70 Tranmere Street, Drummoyne.